With 32 years of experience, AGS Records Management fully understands the difficulties and constraints associated with records management. Our team consists of a skilled group of professionals who are specialists in the records management field. By outsourcing your records management, you can focus on your main activities. Our customised records management solutions ensure that the implemented processes perfectly match to your needs and that the technical operation is carried out with complete peace of mind. 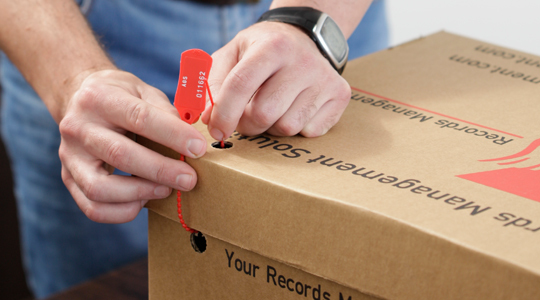 AGS Records Management manages all aspects of the document processing cycle (packaging, document destruction, secure archiving, expertise of our specialised archivist teams, digitized imaging and outsourcing of your records) to ensure the best services and a unique point of contact for you. Because of our experience and network, AGS Records Management is able to offer the same quality of service in all its locations around the world.